Get this, you see a middle-aged man hand out flyer examples to people who all end up dropping it a few steps away. Think about it, somebody just wasted their time and effort to create a flyer that nobody even bothers to keep. It’s easy for us to disregard flyers as papers promoting some kind of business or event that not a lot of people care about. But what if it’s a flyer for some charity event? It will matter then, right? But the benefit flyer’s purpose will still go unnoticed if the flyer isn’t even worth a second look. It’s not easy for an event to gain widespread attention in a community. It requires extensive advertising through different platforms for it to get noticed. One of which is through an advertising flyer. 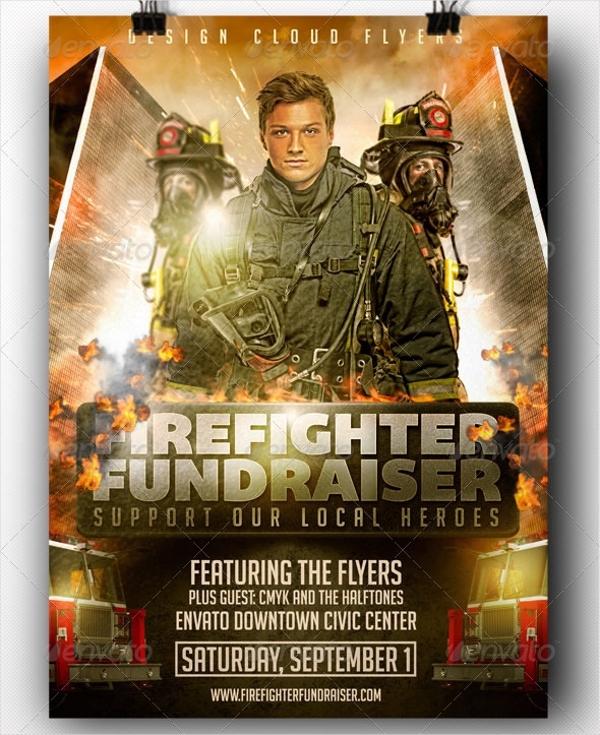 Small events, such as a local fundraiser, make use of these event flyers to promote themselves. 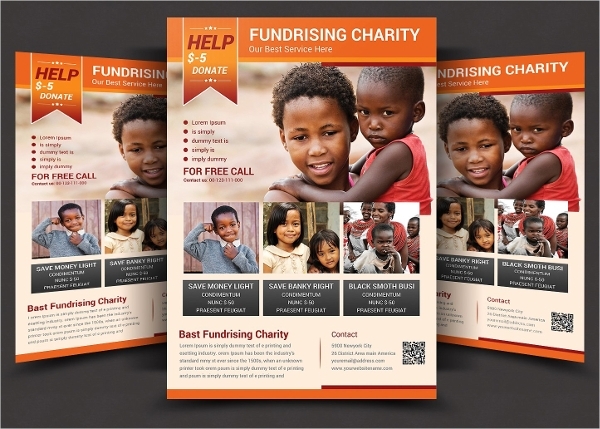 A fundraiser flyer is a type of flyer used to promote a social function or an activity that aims to raise funds for a good cause. These fundraisers are usually organized by companies and non-profit organizations. 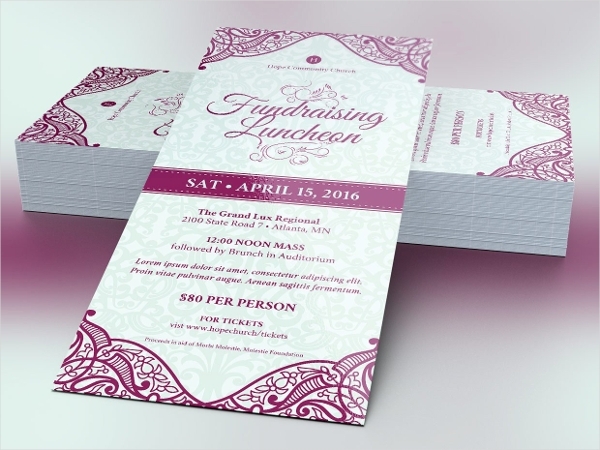 To create a fundraiser flyer, organizers need to consider their target audience. 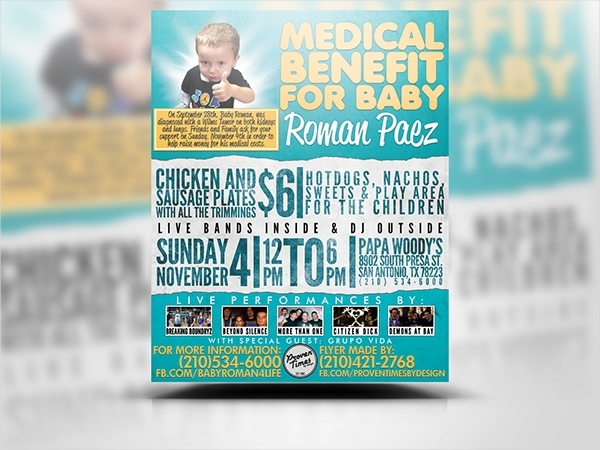 Flyers are relatively small in size so it’s important to come up with a design that is noticeably appealing. 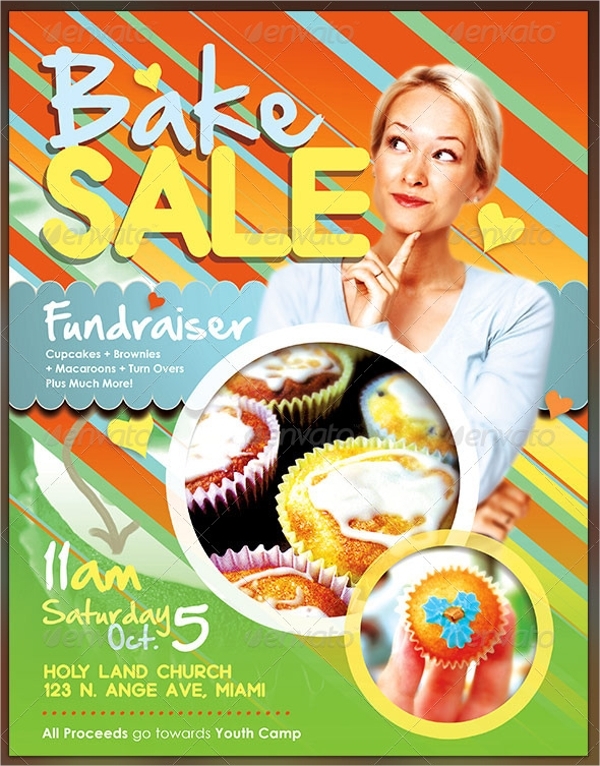 Fundraising activities may also vary, so it’s important that one incorporates that into the flyer’s design. It does not need to look formal, but it must look credible. Thanks to the development of technology, there are numerous software applications that can be used to make a flyer. All you have to do is install the application, create your design, and then have it printed or distributed online. In general, a flyer needs to be as informative as it is attractive. Flyers that include relevant photographs and other graphic arts are more appealing than those that contain paragraphs of words. You must also emphasize the fundraiser’s title. The title typically states the purpose of the fundraiser. Charity events need to state the basic details of the event, such as the date and time and the event venue. 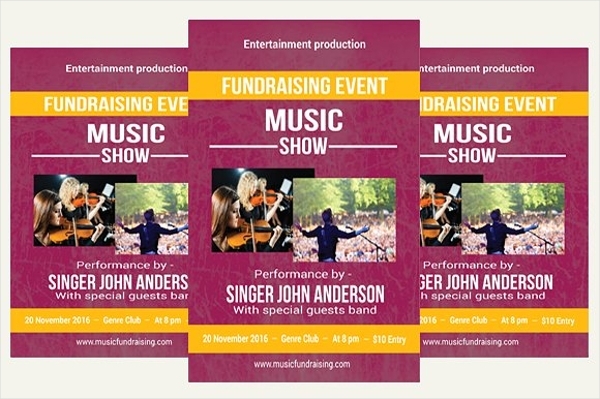 Most events raise funds through entrance tickets, so it’s important to indicate ticket prices as well. Get inspired. Coming up with the flyer’s design won’t be easy. You can refer to common flyer examples to get started with the basics. Do not make it wordy. Get straight to the point with the message you want to get across. State the cause. Since it is meant for a charity, people would want to know what cause will benefit from the proceeds. Organize the flyer’s content. The flyer should be readable enough even at a single glance.